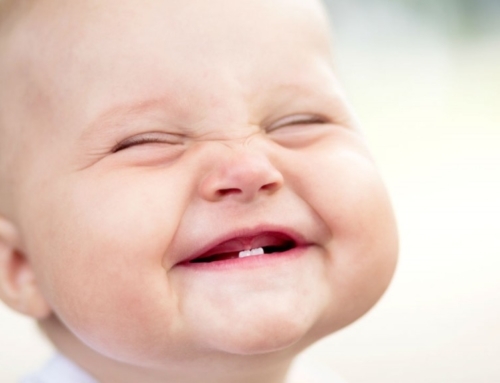 The importance of teeth cleaning from a qualified Monroe Family Dentistry practitioner. 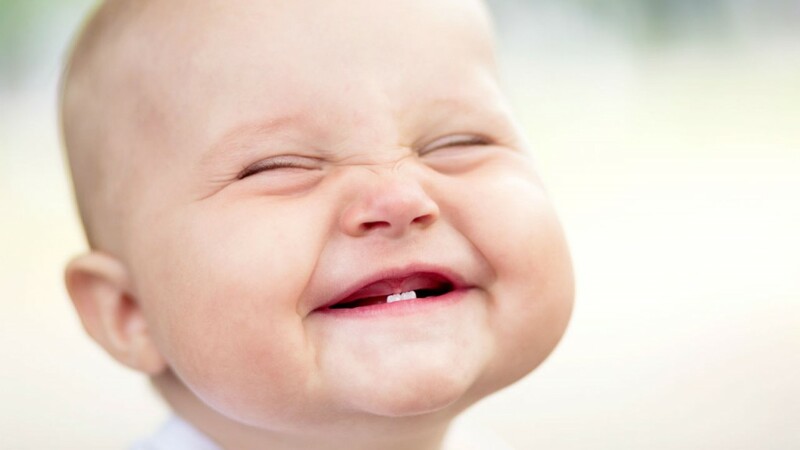 There are very few feelings in life that are as fresh and vibrant as having clean teeth after the dentist has been able to use their professional tools to remove any tartar and plaque from your mouth. 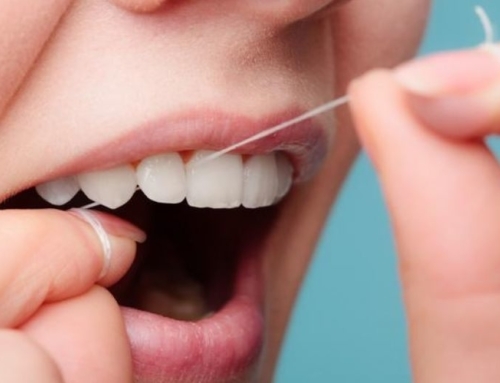 The best news is, individuals who choose to have this process done on a regular basis are also making sure that they are ensuring the health of their teeth for the long haul. 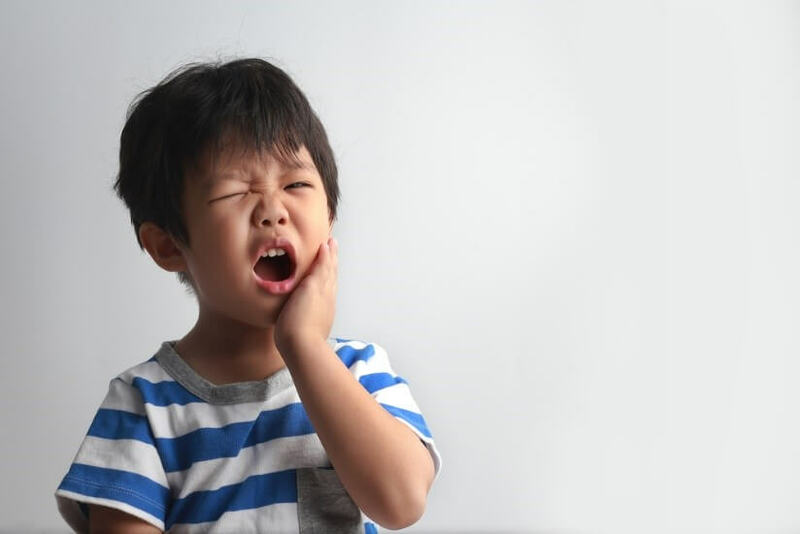 Regular cleanings have been shown to reduce the number of cavities in children and also prevent abscesses and other oral diseases from occurring in many cases. During the teeth cleaning process, a dentist or dental hygienist will use a series of special tools in order to get all buildup off of the teeth of their patients. 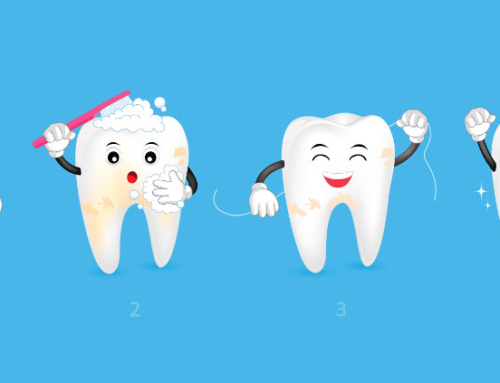 Most of the time this process is not painful if a person has chosen to maintain proper oral hygiene habits. The removal of tartar and plaque is necessary to prevent tooth decay and the weakening of the enamel from which teeth are constructed. Dental exams and checkups allow dental professionals to remove these substances which can have an adverse effect on the structure of teeth. Furthermore, exams and checkups also allow professionals to identify any bacterial infections in the mouth of the patient. 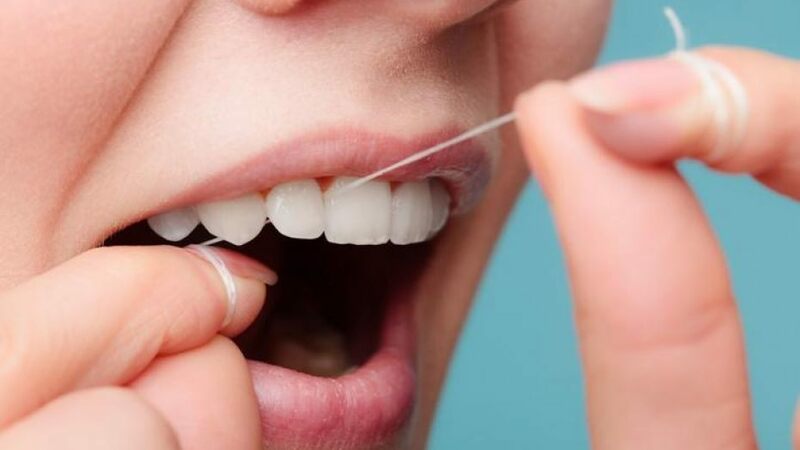 While it is the responsibility of every person to keep their teeth clean each day, there are some things that people cannot do it by themselves when it comes to oral hygiene. 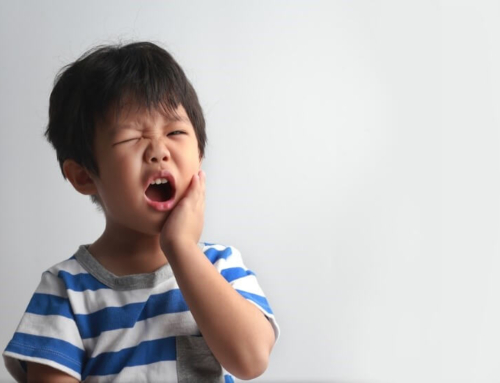 Dental exams and checkups also allow for the detection of any cavities and other oral abnormalities before they become out of control. Maintaining a regular schedule of visits is necessary in order to avoid more invasive dental procedures being necessary for the future. 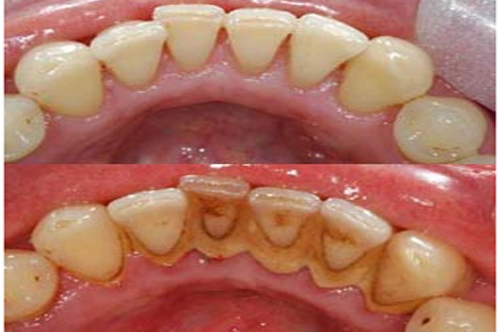 Fluoride treatments also help to strengthen the enamel of a person’s teeth. 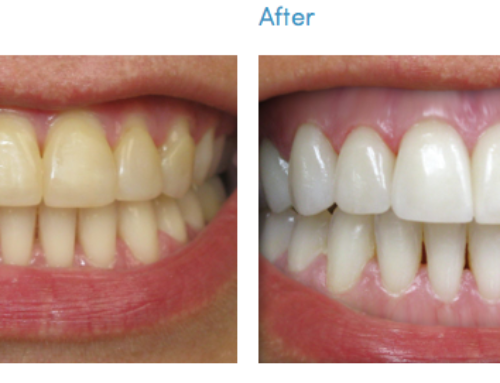 This can be beneficial for people who have not been taking the best care of their teeth previously. These special treatments can be given by a dental professional in order to prevent long-term damage to the mouth of a person who has not been vigilant with their oral hygiene practices. Our experts understand how to present this information in ways in which patients can clearly understand how to change their behavior for the best possible results. Dental care is something that people must be committed to in order to maintain proper health.